Efficient time management is crucial for the success of any business. Compartmentalizing time for each project helps you make sure the deadline is met, and your resources are fully utilized. However, employees are not always excited about the idea of tracking time while working. 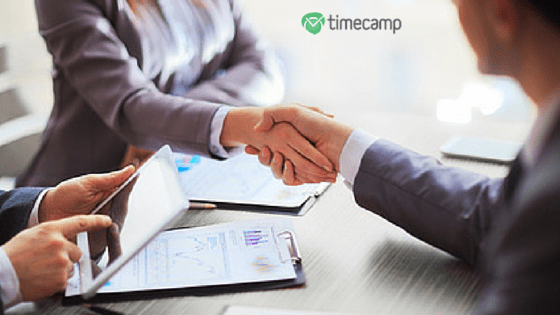 Thankfully, the advanced timesheet software gets the job done in a hassle free manner. If you want your employees to complete the timesheets consistently within the deadline, you can use the technologies that will help you and your workforce better monitor time. Why do you need time tracking systems? These concerns are slowly vanishing as timesheeting software are being modified and updated to fit the needs of both employees and employers. In fact, modern day time trackers are used for all kinds of professional environments, and they can be accessed by remote workers who are working from home. Many of these software systems also have mobile apps that can be used for logging time over mobile devices such as smartphones and tablets. This helps you keep track of time even while you are on the road. 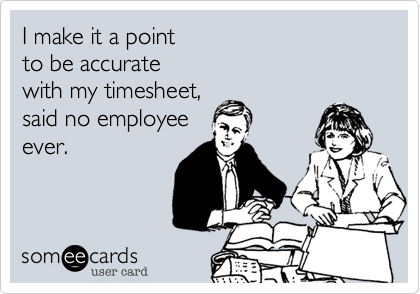 How do you educate employees about the importance of time tracking? Employees often do not respond well when a change takes place in the organization or in their way of doing things. So, don’t be surprised if you find them reluctant at the idea of using such technologies. However, proper education and information can make them aware of the benefits of time tracking. For example, if you work on hourly basis, the project time tracking software will help you calculate the amount of time you spent on a particular project. A lot of clients want to verify the number of hours before writing the check. So, this time tracking system will surely provide you the proof. To make sure your employees understand the value and significance of the software, you need to explain to them how proper time management boosts the livelihood of the company, and thus helps them. Lack of proper time tracking and time management leads to bad planning, unnecessary overtime, exceeding budgets, and cancellation of projects. All of these can wreck a company’s reputation, and bring down business. That is why it is important that employees get on board as fast as they can. To ensure proper implementation of the time management software, you may want to hire a software consultant.